‘Ohana by Hawaiian paint for the OSP ATR 72-200/210 base model. These are textures only. The OSP ATR 72-200 base model is required. ‘Ohana by Hawaiian paint for the OSP ATR 42-500 base model. Air Century paint for the AIM CRJ200 base model. 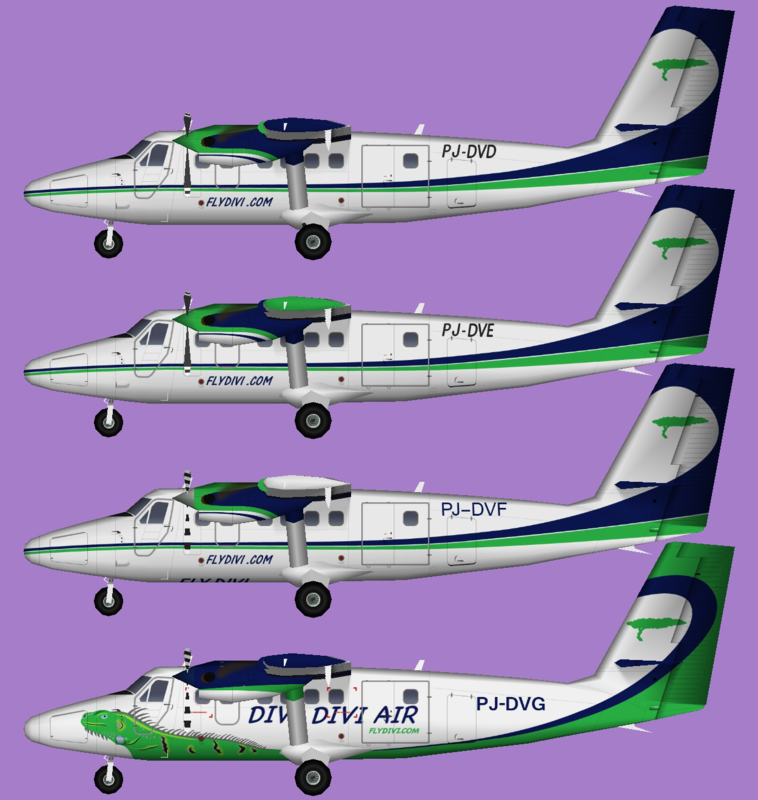 Aerogaviota paint for the OSP ATR 42-500 base model. 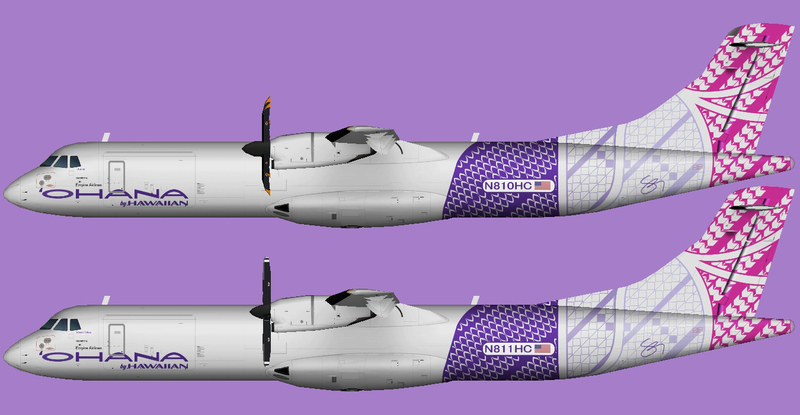 Silver Airways paint for the OSP ATR 42-500 base model. Manta Air paint for the OSP ATR 72-500 base model. Thesse are textures only. The OSP ATR 72-500 base model is required. as well as alpha-india.net, OSP ATR 72 Series.zip or OSP ATR72_steering.zip for FSX/P3D. Western Air paint for the TFS Saab 340 base model. Surinam Airways paint for the FAIB B737-700 base model. These are textures only. The FAIB Boeing 737-700 base model is required. Surinam Airways paint for the FAIB B737-300 base model. These are textures only. The FAIB Boeing 737-300 base model is required. Surinam Airways paint for the TFS A340-300 base model. These are textures only. The TFS Airbus A340-300 base model is required. Airbox Cargo operated by Air Century paint for the OSP ATR 72-200 base model. Tus Airways paint for the AIA F70 base model. These are textures only. The AIA F70 base model is required. Tus Airways paint for the AIA F100 base model. These are textures only. The AIA F100 base model is required.